MELBOURNE, Australia—Shen Yun Performing Arts World Company has toured the world to acclaim and the classical Chinese dance and music company’s performance at the Melbourne Arts Centre State Theatre Feb. 22 was no exception. 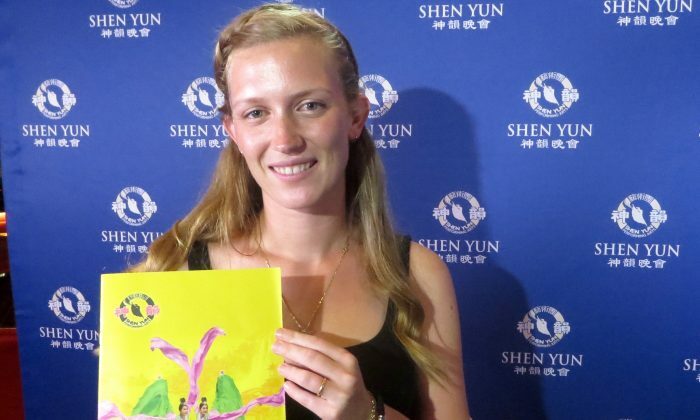 Shen Yun was “amazing, incredible and inspirational,” said folklorist dancer, Jovana Hasura, who was among the audience that night. Ms. Hasura has a musical background and appreciated the many attributes of the New York based company. Shen Yun draws inspiration from China’s 5,000-year-old divinely inspired heritage using the performing arts to adapt heroic stories, ancient legends and folkloric traditions from China’s vast regions. One such dance, “Drums of the Grasslands,” is reminiscent of the Mongolian prairies, evoking images of flying eagles and wild stallions. “That for me was an amazing dance,” she said. Shen Yun translates as “divine beings dancing on stage” and Ms. Hasura noted the quality of Shen Yun performers. “Ninety nine percent of dancers in this world cannot dance like that,” she said. 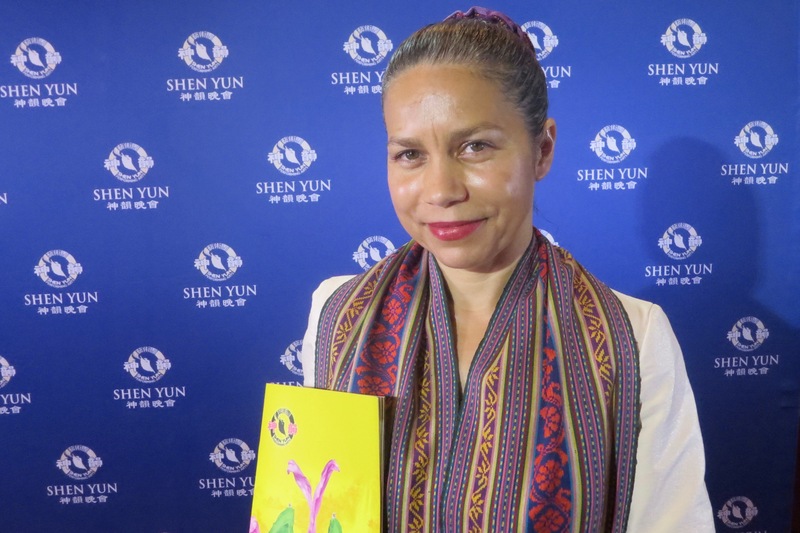 Also taking in Shen Yun’s performance on the night was writer and Timorese cultural dancer, Elizabeth Lim Gomez. China was once known as the Celestial Empire, its culture having been brought to earth from the heavens. When communism took power in China the regime launched campaigns like the Cultural Revolution to root out the ancient beliefs, and the suppression continues today. Ms. Gomez said because of China’s oppression “of this kind of cultural expression” she could not help shedding tears. “You could see it in their dancing, their movements, so full of grace,” Ms. Gomez said.